Could Johnny Football play football in Texas again? Judging from Johnston’s comments, it sounds like the AAF is still very much in play. 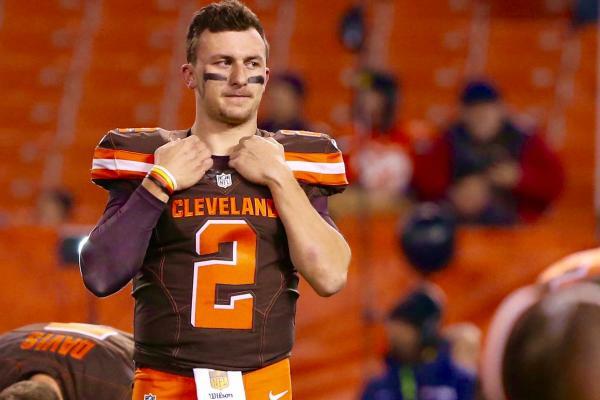 While Manziel may get a bigger deal from the XFL, he can leave anytime if he shines and is given an opportunity from an NFL team. Also the AAF pays out three-year deals that for a total of $250,000 in the Alliance.